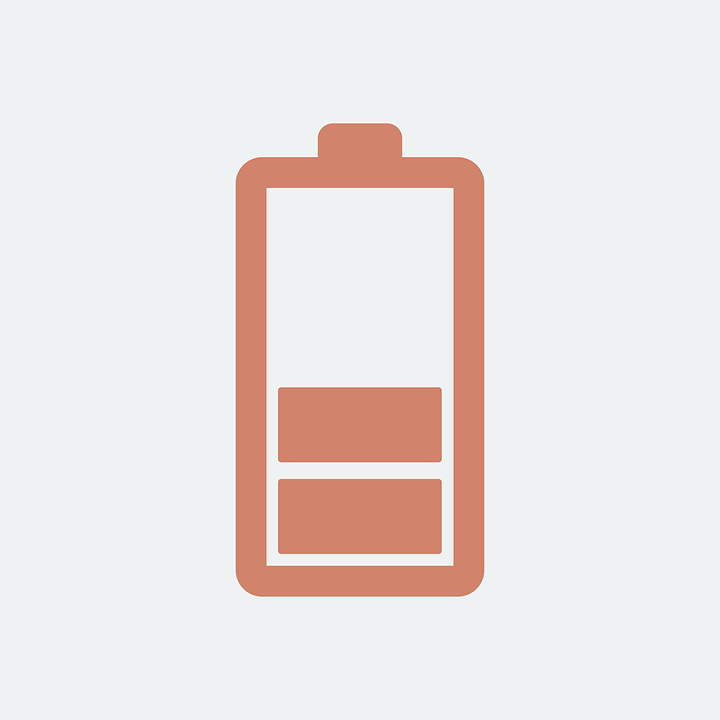 Many of us use our cellphones a lot more than we used to in the past, but what happens when the battery dies? Smartphones have gotten so advanced that we can do pretty much everything from the comfort of our palm and fingertips. However, when the cellphone’s battery dies, it sends us into a frenzy. According to a recent study, ‘low battery anxiety’ exist and it affects nine out of ten people. LG, who conducted the study, asked people if they had a choice, would they go home to charge their phone or go to the gym. One in three answered, “home”. We all know the one colleague who always asks for a charger? Forty-six percent of people said they would ask a stranger if they could use their charger, despite feeling 'embarrassed'. Do you suffer from ‘low battery anxiety’?